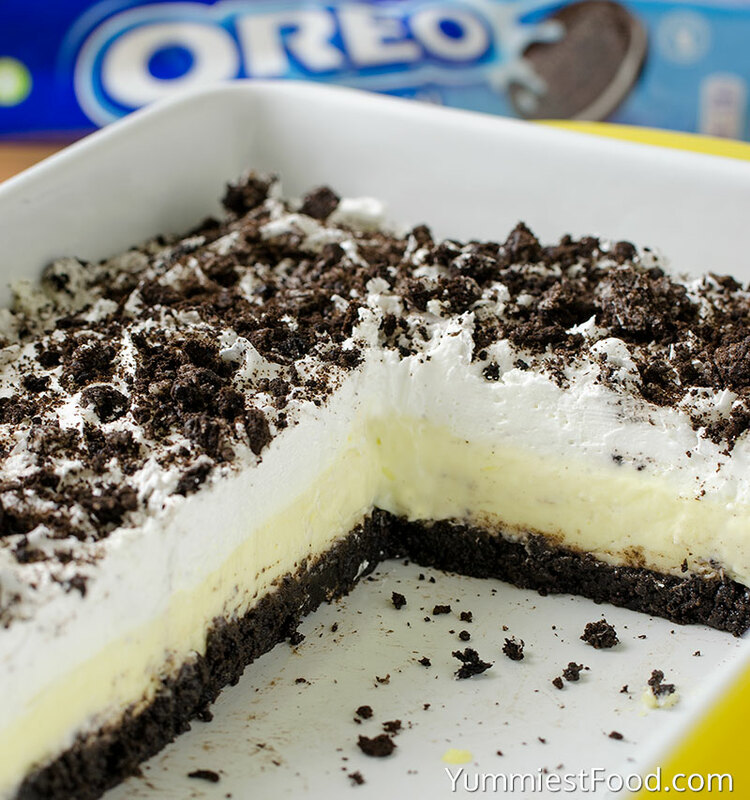 NO BAKE OREO VANILLA PUDDING CAKE – Quick and easy NO BAKE dessert recipe with only a few ingredients for any time of the year! 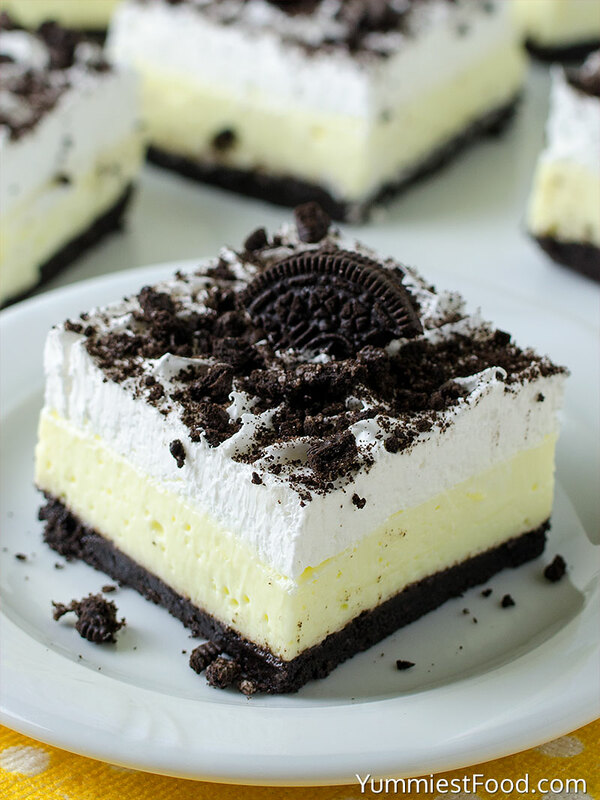 No Bake Oreo Vanilla Pudding Cake features an Oreo crust a vanilla pudding cream cheese layer and is topped with Cool Whip and Oreo crumbs. 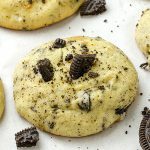 The bottom is a no-bake Oreo crumb base but any flavor of sandwich cookies would work perfectly in this recipe. 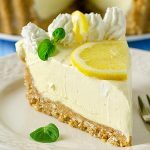 I love easy, no-bake dessert. 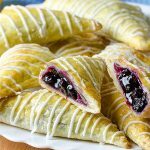 They save so much time and are always a hit. 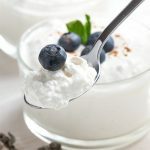 These recipes are one of my favorite easy desserts I love to make, especially if I have last minute friend or short time. 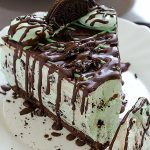 This No Bake Oreo Vanilla Pudding Cake is my choice for dessert today and I know that you will love it. 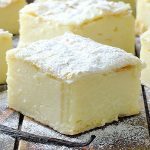 I am pretty sure that this dessert will become favorite vanilla dessert and I know that your family will love it too. 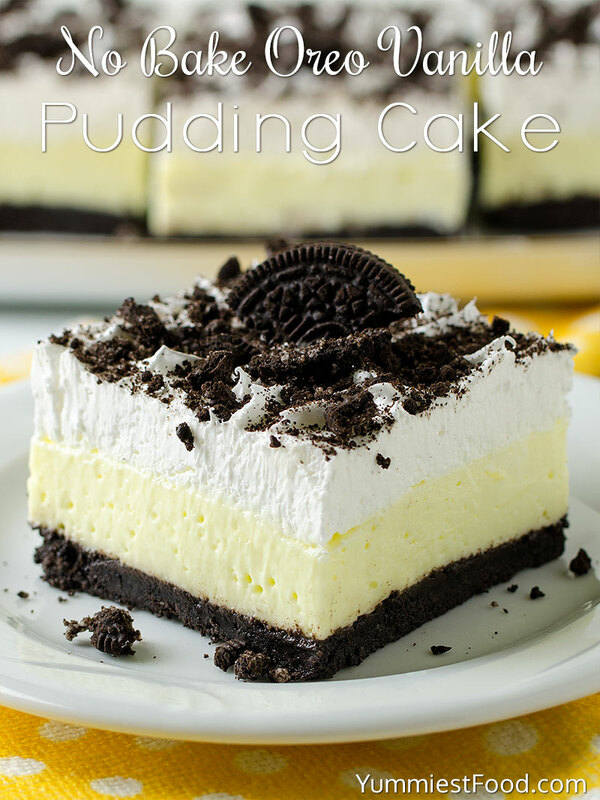 I have made this No Bake Oreo Vanilla Pudding Cake so many times and I can say that it is super every time, it is very moist and creamy. 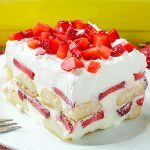 Incredible layer dessert which you make very quick with Oreo crust layer and vanilla pudding cream cheese layer and top with Cool Whip. 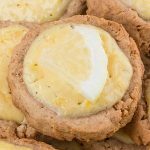 This dessert is perfect for these work days when you need something sweet and creamy. Every layer of this dessert is the perfect combination. I really wanted to enjoy in something creamy and delicious. Of course, I knew that my kids will like this Oreo vanilla dessert too. I like their reaction when I served this cake. I made a success again and I am sure that they liked it very much because my pan was empty. One more day is behind us and I can say that I am pretty satisfied how it was. The biggest satisfaction for me is making quick and tasty cakes and dessert and this No Bake Oreo Vanilla Pudding Cake is the right choice! The basic things are the best, enjoy!